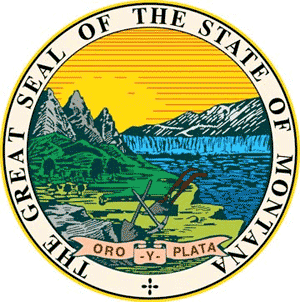 Directory of Montana elections. Montana candidates for Governor, state reps and Congress (Senators / House of Representatives). MT primary, caucus and election races. Voting info. Political parties. State election office. 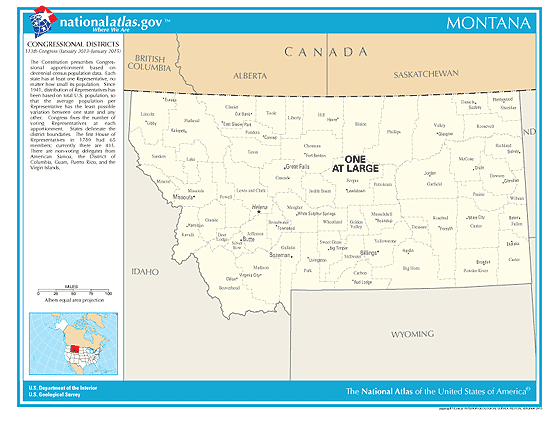 In the state of Montana, polling places will be open from 7:00 AM to 8:00 PM Mountain Time. Polling places having fewer than 400 electors will be open from at least noon to 8 p.m. or until all registered electors in any precinct have voted, at which time that precinct's polling place must be closed immediately. * Candidate for Governor in 2020. Montana has 50 State Senate members: 20 (Democrats), 30 (Republicans). 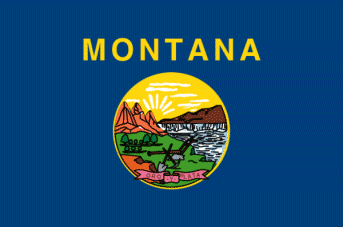 Montana has 100 State House members: 42 (Democrats), 58 (Republicans). See the 2019 Montana Races, Court Judges & Ballot Measures you will be voting on: [ click here ].